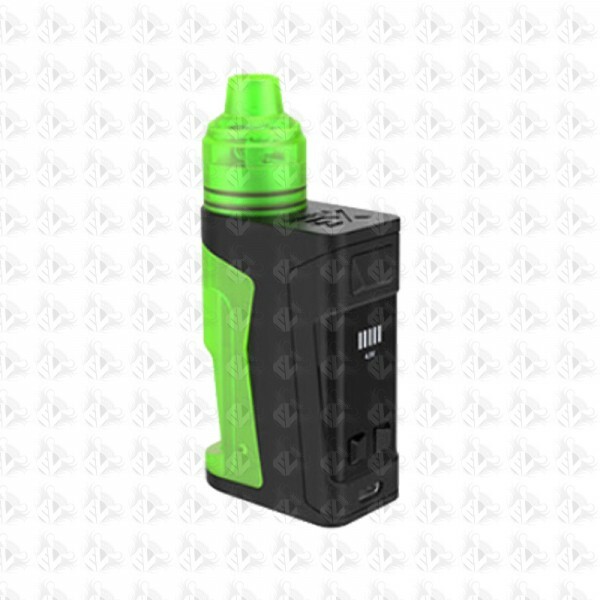 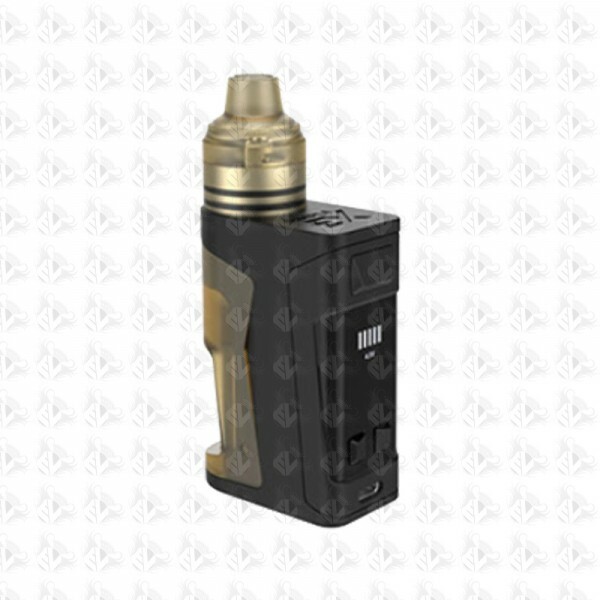 The Vandy Vape Simple EX kit is a new regulated squonk kit with a difference! 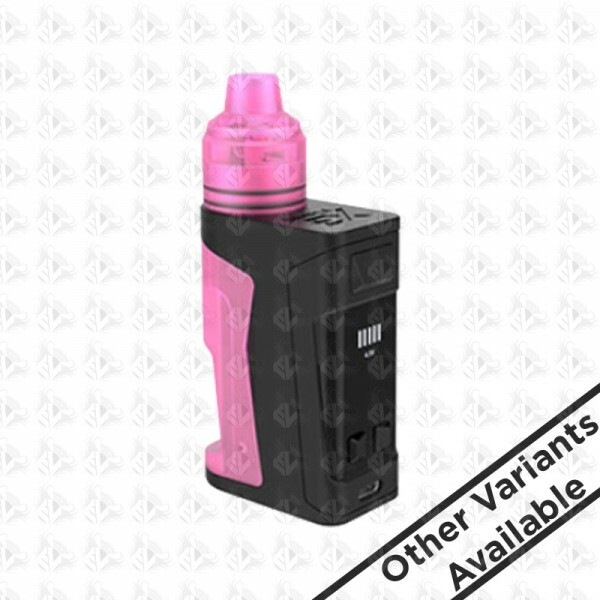 Vandy Vape have release this tiny squonking device which is a rebuildable device intended for use with high nicotine Eliquid. 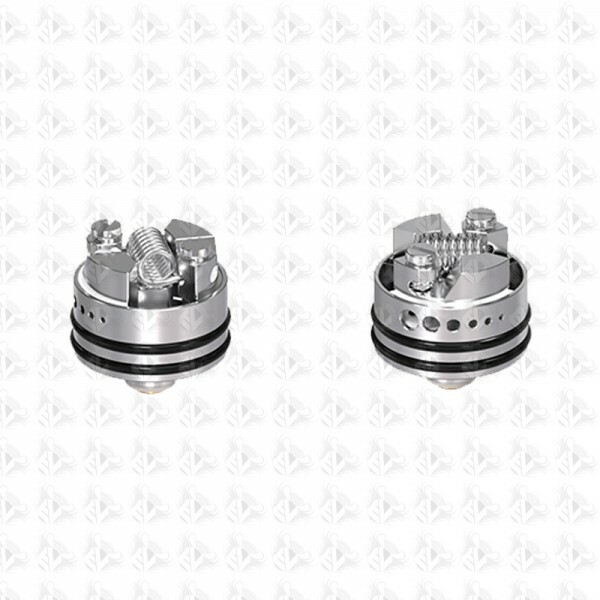 The RDA has an adjustable bottom airflow which gives you the options of a 2.5mm - 0.6mm airflow option depending on your preference. 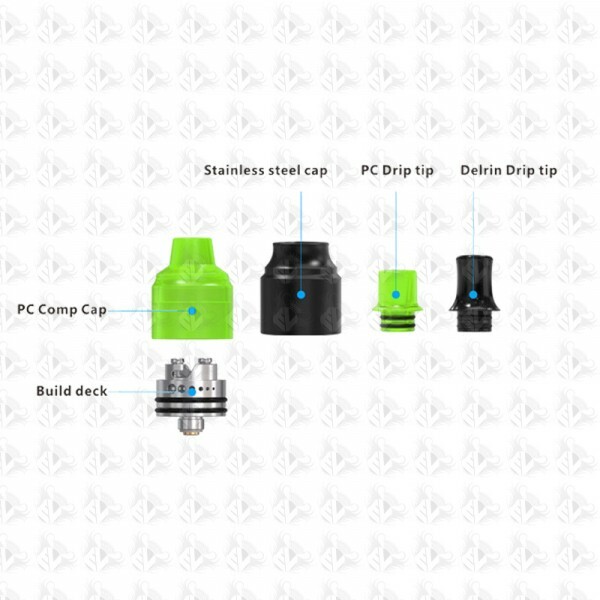 It is easy to build on and comes equipped with a leak proof 510 connector! 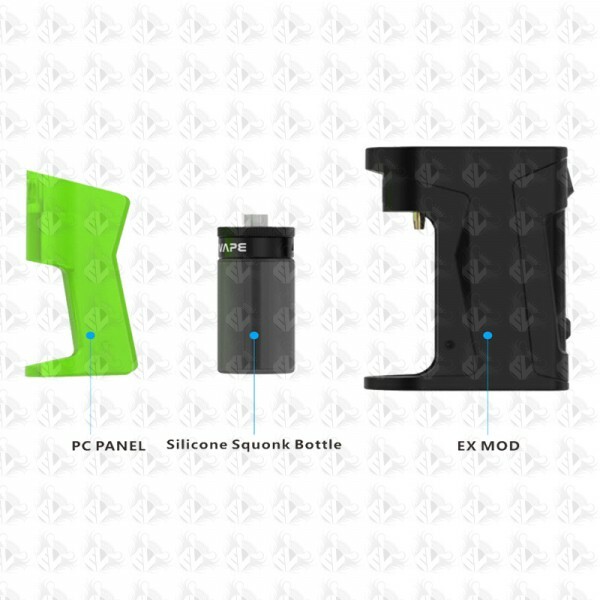 The mod encases a 2ml squonking bottle which is easily detachable from the main body of the device.